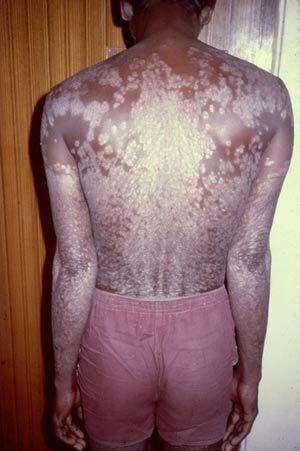 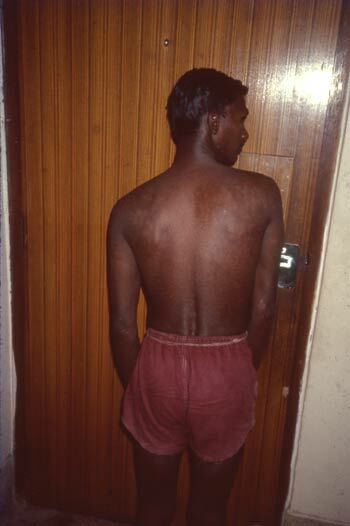 Mr. P. D. with Psoriasis before treatment of Dr. Banerjea. 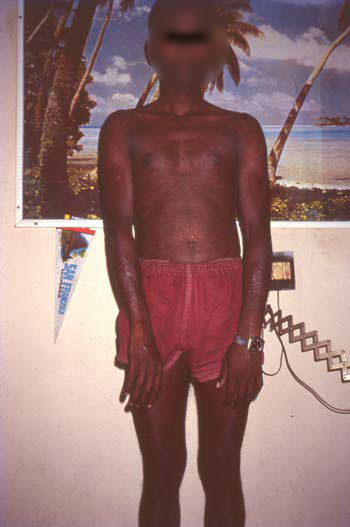 Mr. P. D. with Psoriasis before treatment. 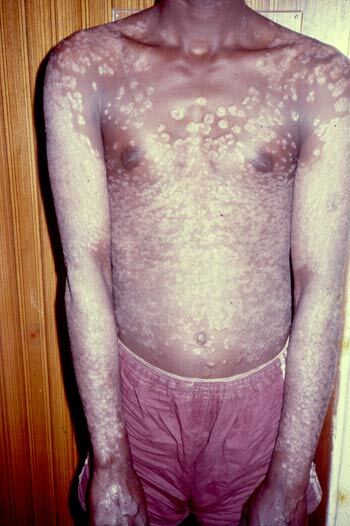 Mr. P. D. 2 months after treatment. 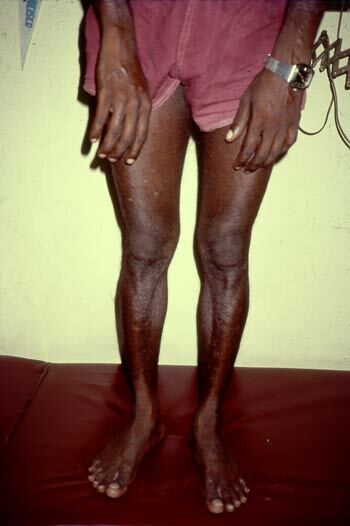 Mr. P. D. 12 months after treatment. 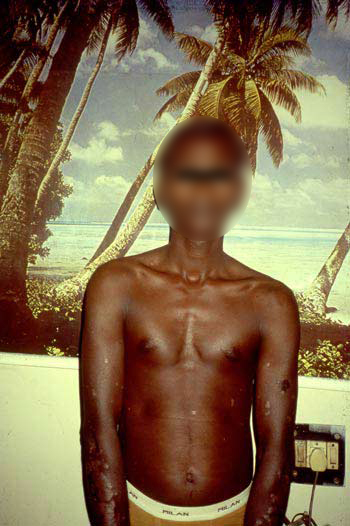 Mr. P. D. 24 months after treatment . 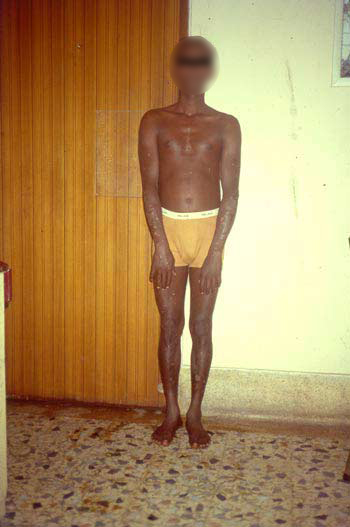 Mr. P. D. 24 months after treatment.